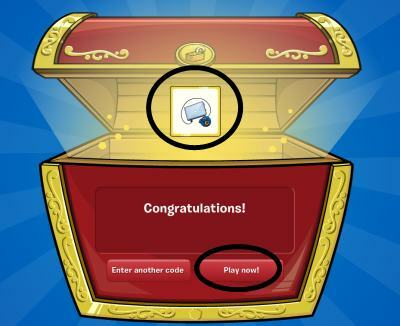 Club Penguin released their very first ever EPF downloadable mission for the Nintendo DS called "Puffle Pranksters"! A downloadable mission? What you say?? What is a downloadable mission?? It's a mission that gets downloaded right to your Nintendo DS or DSi! Pretty cool idea those CP people came up with! To help you out, I made a video that shows how to get through the entire mission! Included in the video (at the top of the screen) is a description of what you are seeing and what you should do to get through the mission, step by step. To start, you need to connect your DS to your WiFi. The step by step instructions on how to do this vary depending on your home network, so you may need to get your parents to help you out. Click "Connect to Nintendo Wi-Fi connection"
Go to "Access previously downloaded content"
What do you think about the first downloadable mission? 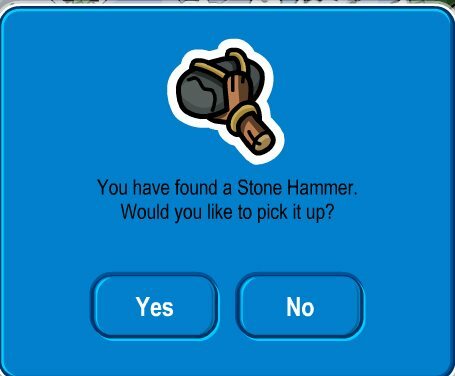 What do you think about the white puffle? Leave a comment below and let us know! i got wi fi connection.